Has the clean water tank run dry? Is there steam coming out of the valve on the back of the machine? Is there an unfamiliar smell coming from your machine? Smell coming from the filter? 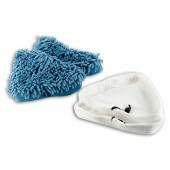 Deep Scrub Microfibre Cleaning Pads for your Vax VSTHM1600, VSTDUET1600, VSTDUO1600 Steam Cleaners. 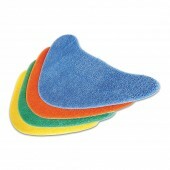 A pack of 4 steam cleaning pads for your Vax steam cleaner with triangular floorhead. 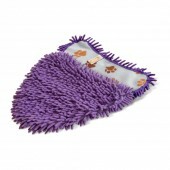 The pack contains 2 x microfibre pads (for encapsulating spillages) and 2 x coral pads (for stubborn stains and textured surfaces). 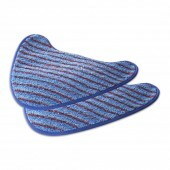 All pads are easy to attach and machine-washable.